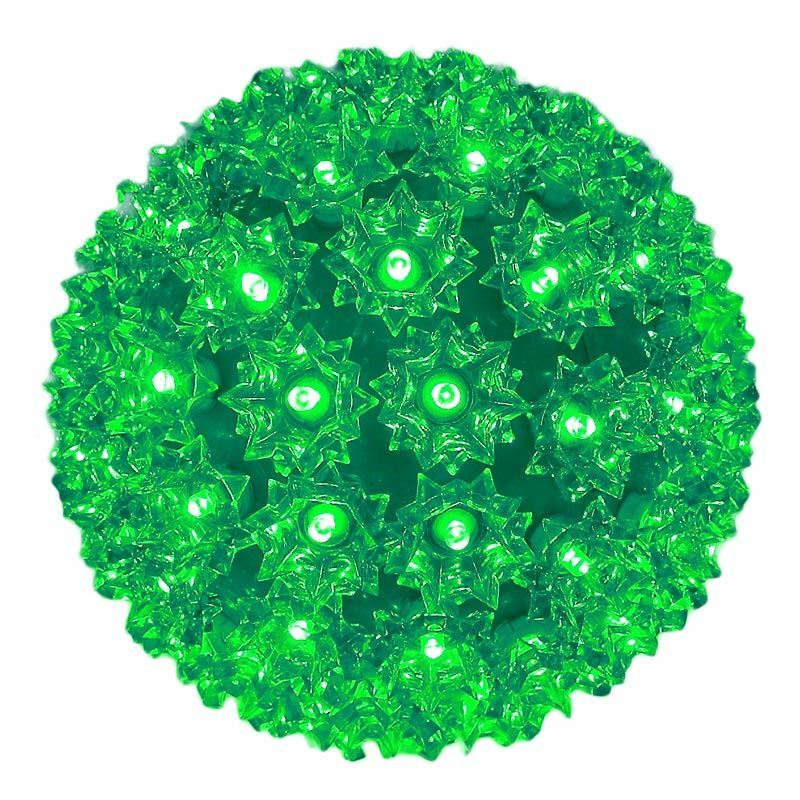 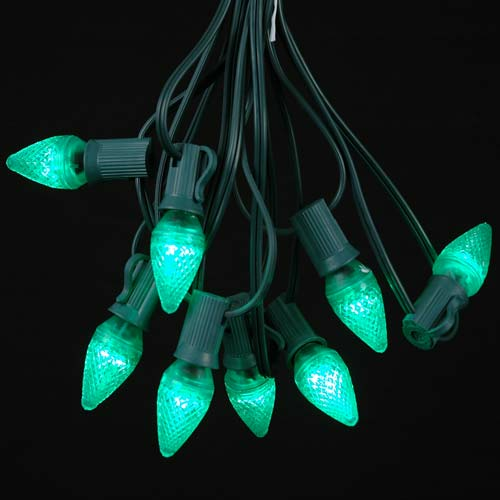 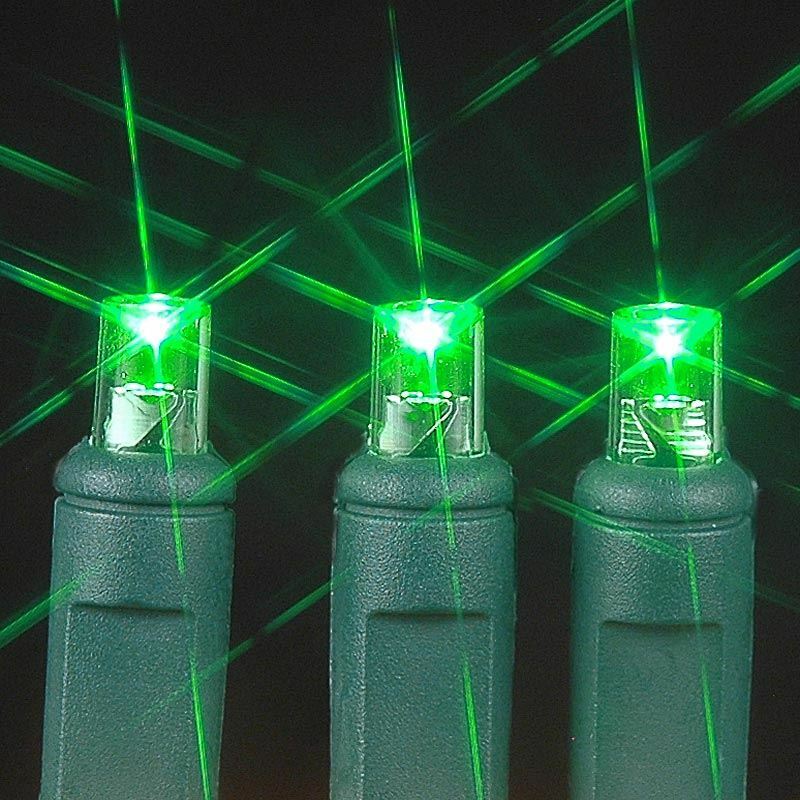 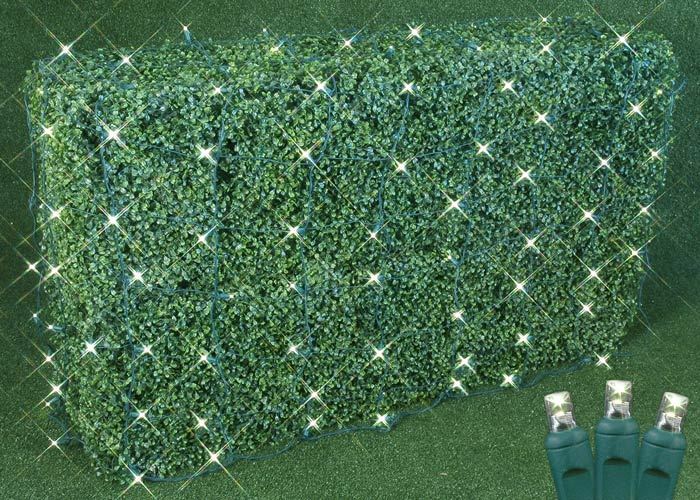 Our Green LED green wire net lights feature a total of 100 super bright wide angle 5mm LED bulbs. 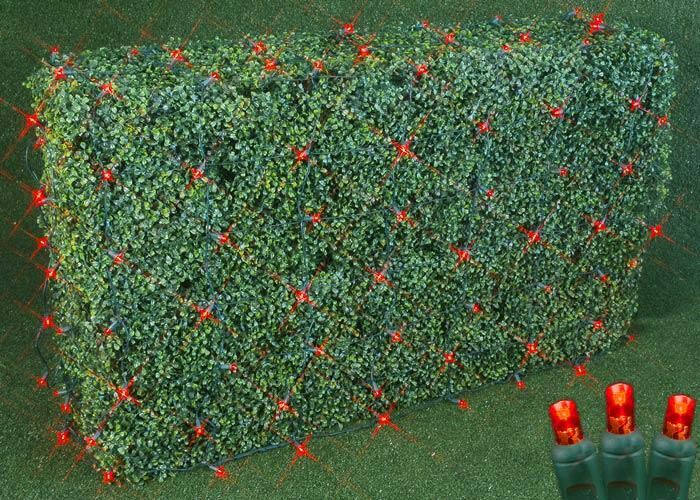 Great for decorating hedges, bushes, shrubs, or wrapping tree trunks. 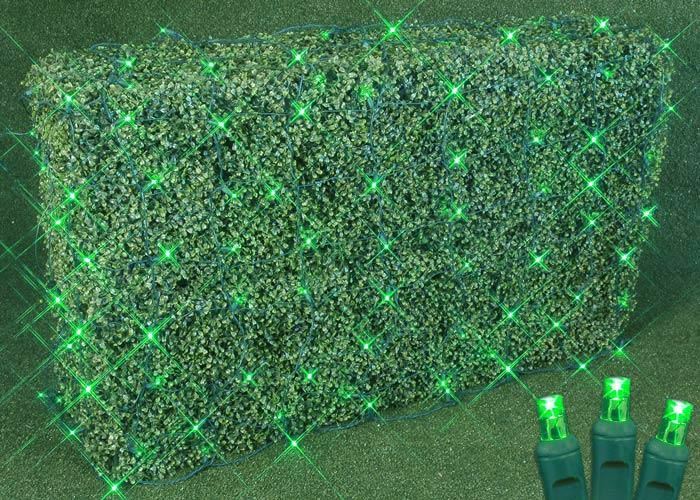 These nets ensure an even distribution of the brilliant LED lights. 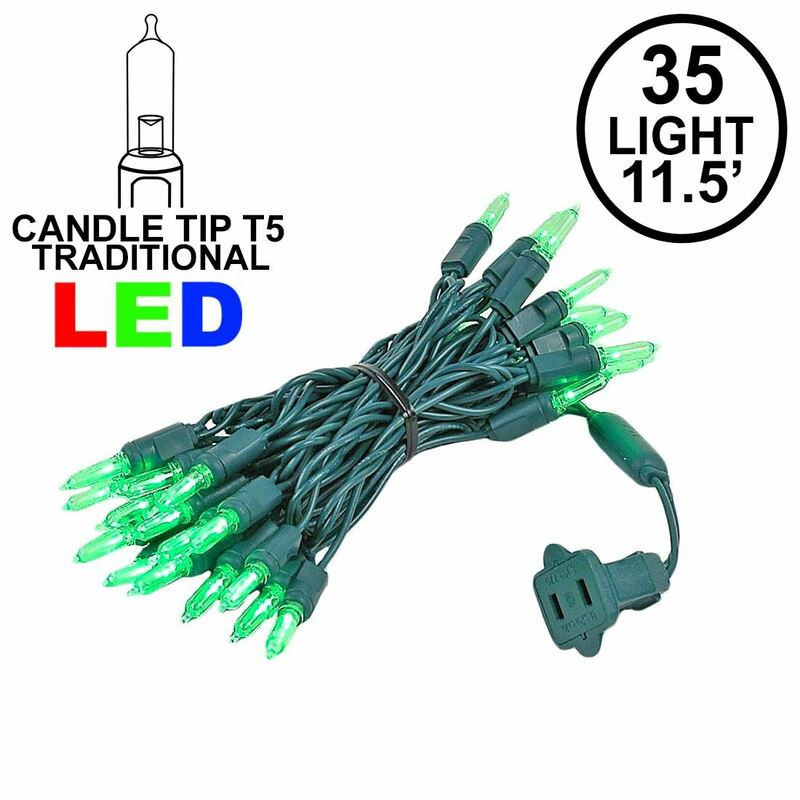 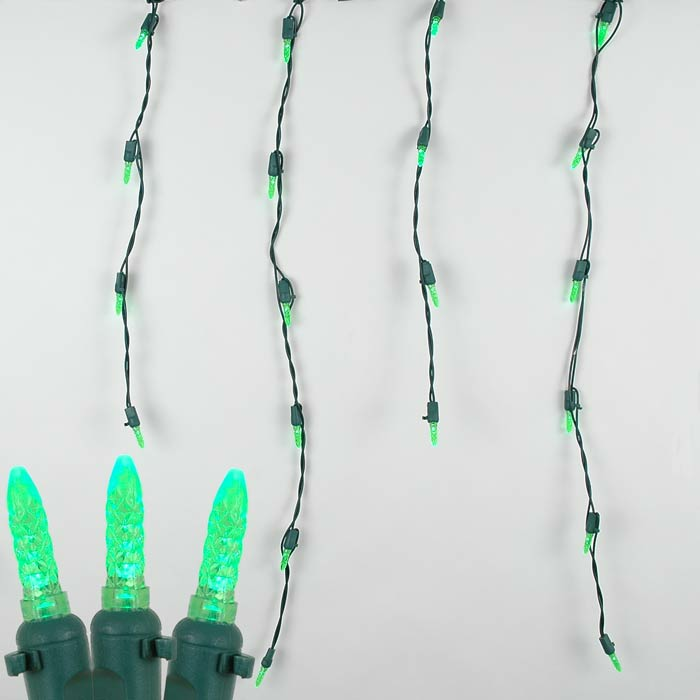 So simple to use, these Green LED Net Lights will reduce your installation time and save you money because they are energy efficient, burn cooler, and last longer than the incandescent alternative. 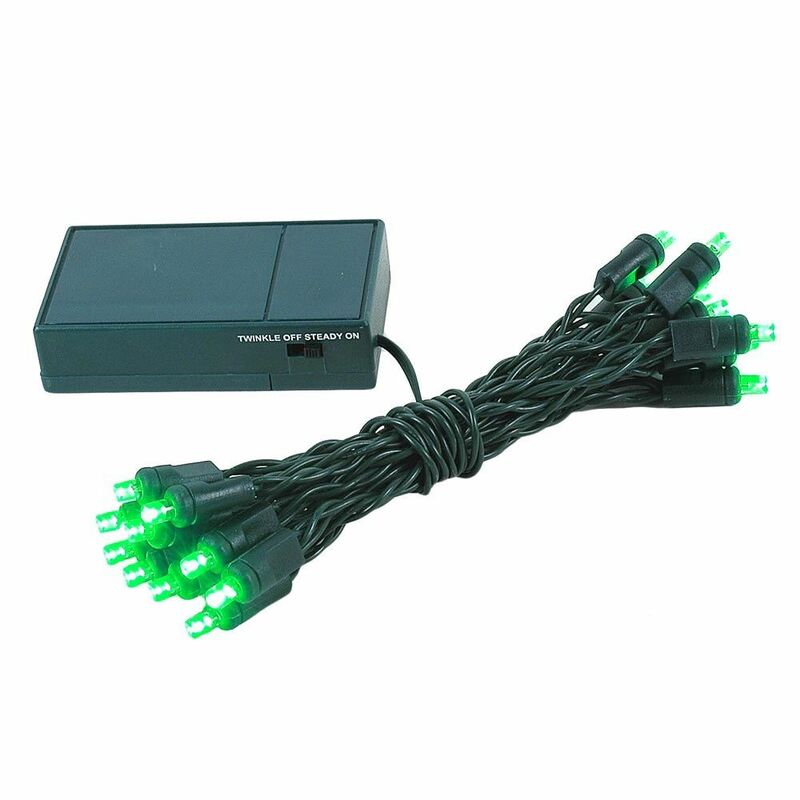 Connect up to 21 sets together with the end-to-end plugs. 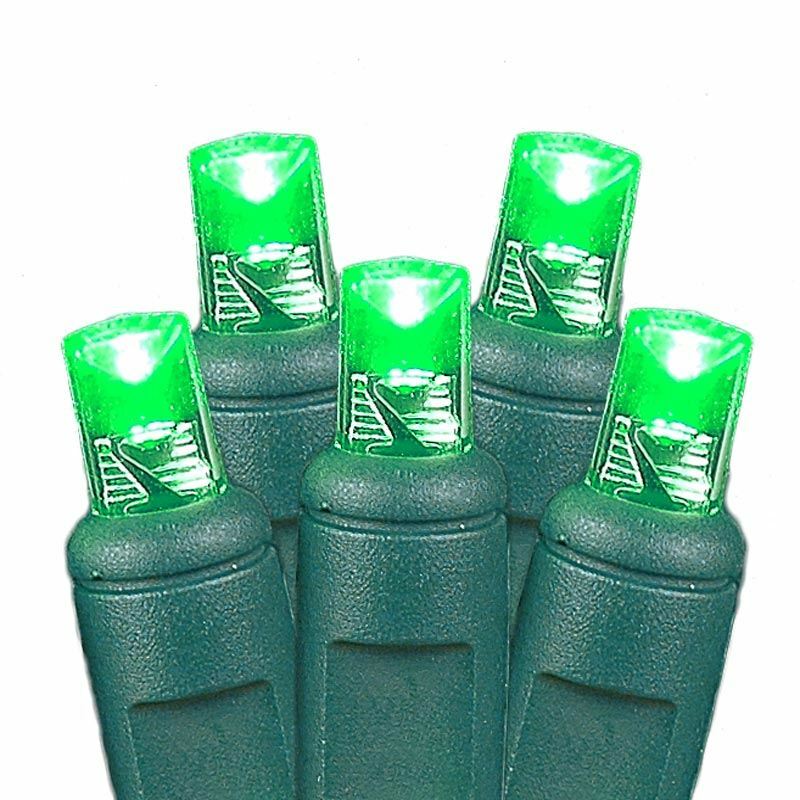 UL Listed for safe use indoors and outdoors.